Why is it so difficult to save for retirement in such a way that the retiree feels financially secure for the rest of his life? Why is so much effort spent on investment optimization, withdrawal rates, and other strategies designed to increase the likelihood of having enough money in retirement without actually guaranteeing it? 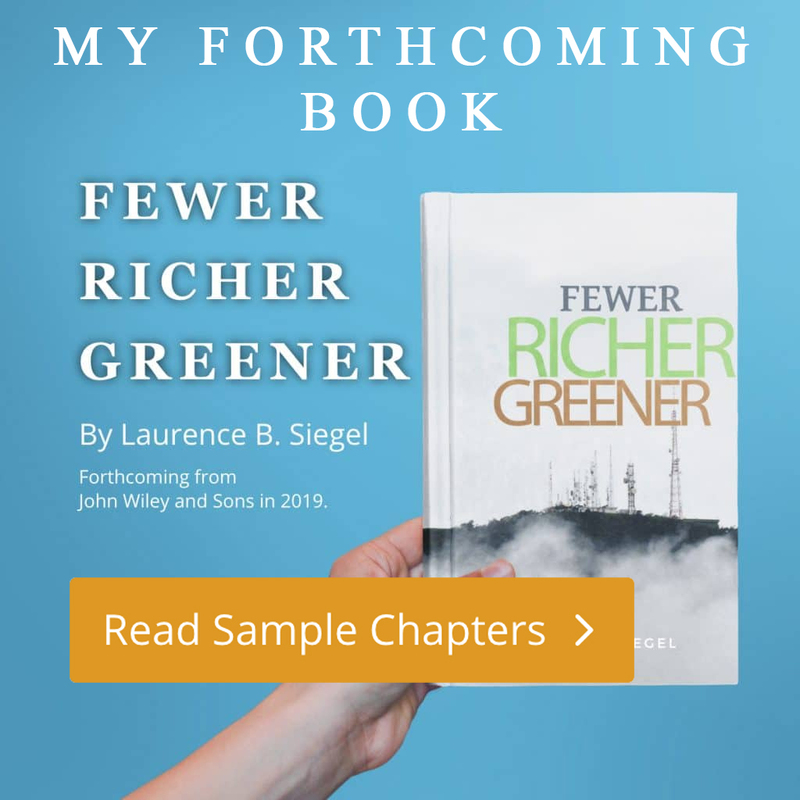 The reason is that longevity risk, the risk of outliving one’s money, is the chief risk faced by retirees and it cannot be hedged through conventional investing. Life can be very long (we don’t know in advance how long), the amount of money needed in a long retirement can be huge, and most people don’t have it. 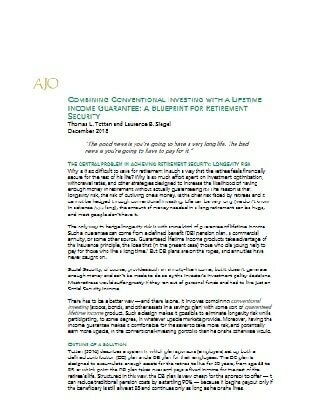 The only way to hedge longevity risk is with some kind of guarantee of lifetime income. Such a guarantee can come from a defined benefit (DB) pension plan, a commercial annuity, or some other source. Guaranteed lifetime income products take advantage of the insurance principle, the idea that (in the present case) those who die young help to pay for those who live a long time. But DB plans are on the ropes, and annuities have never caught on.